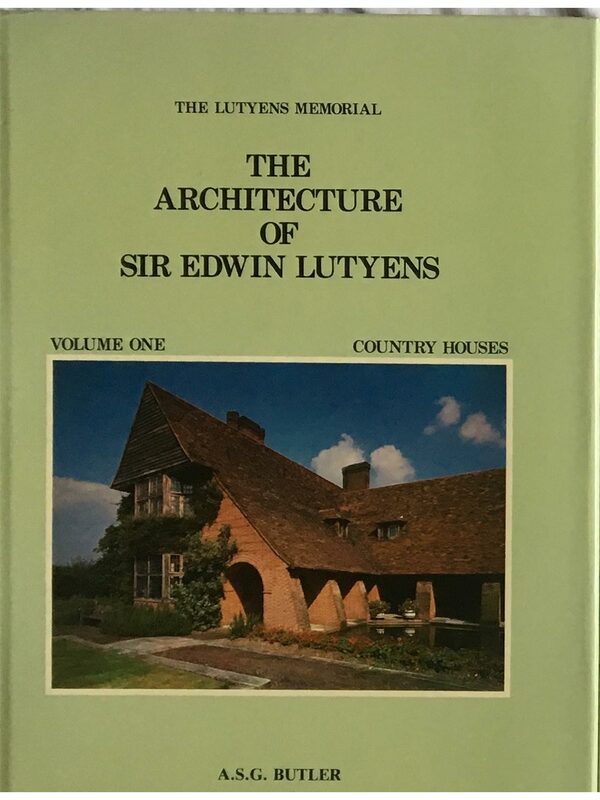 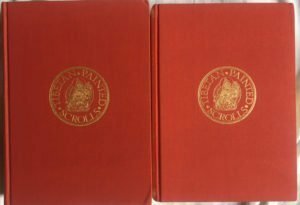 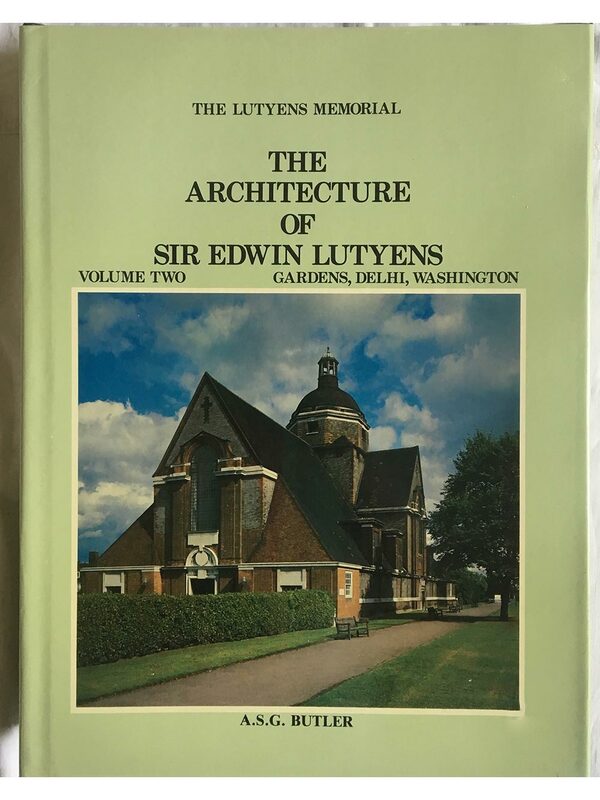 The lutyens memorial The architecture of sir Edwin lutyens – 3 vol. set Edwin Lutyens was born in 1869, one of a talented family of fourteen. 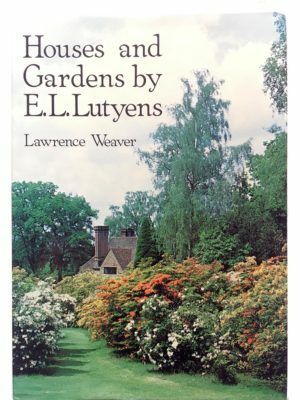 Ill health forced him to be educated privately. 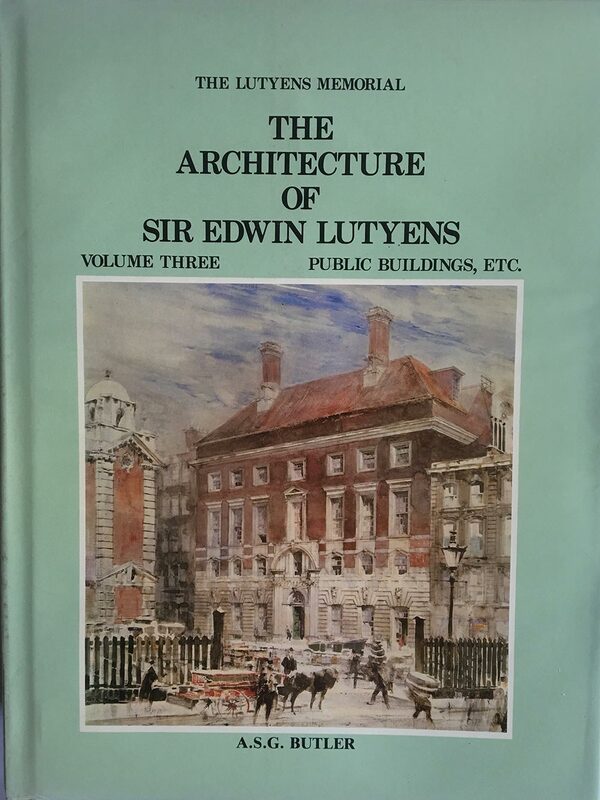 He spent only six months studying architecture at the Royal College of Art before joining the practice of George and Peto. 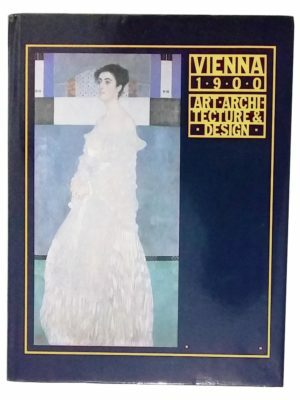 At the age of twenty he started his own practice. 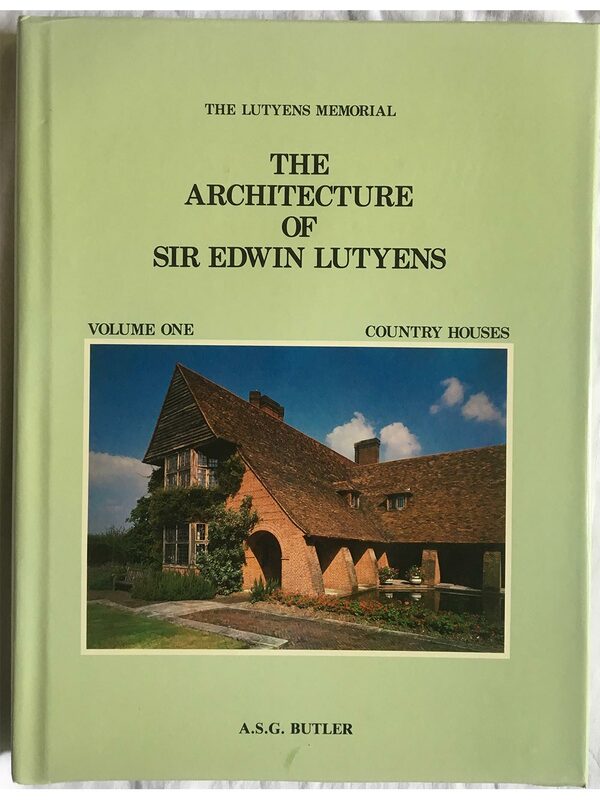 Lutyens’ career lasted fifty years in a time when Britain was at the height of its prosperity. 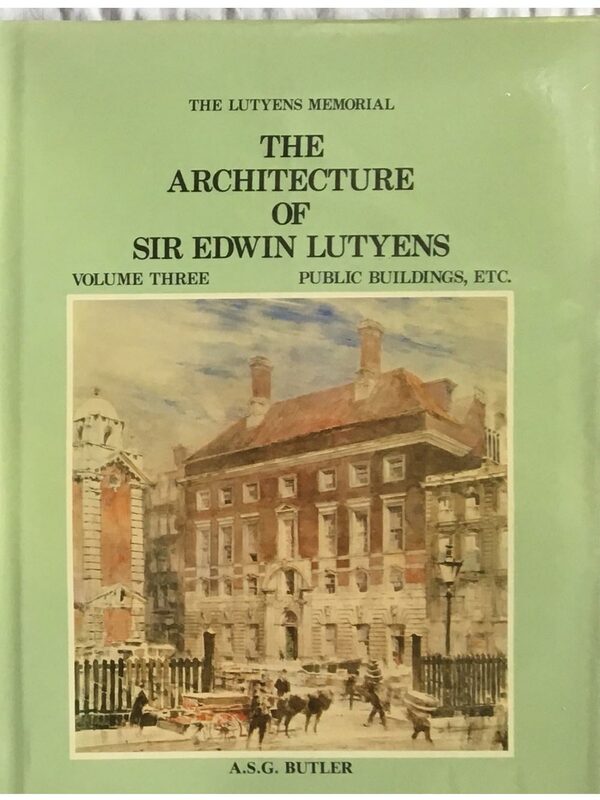 He died in 1944.These three memorial volumes, compiled from the thousands of drawings found in Lutyens’ office, embody the quintessence of the man and his work. 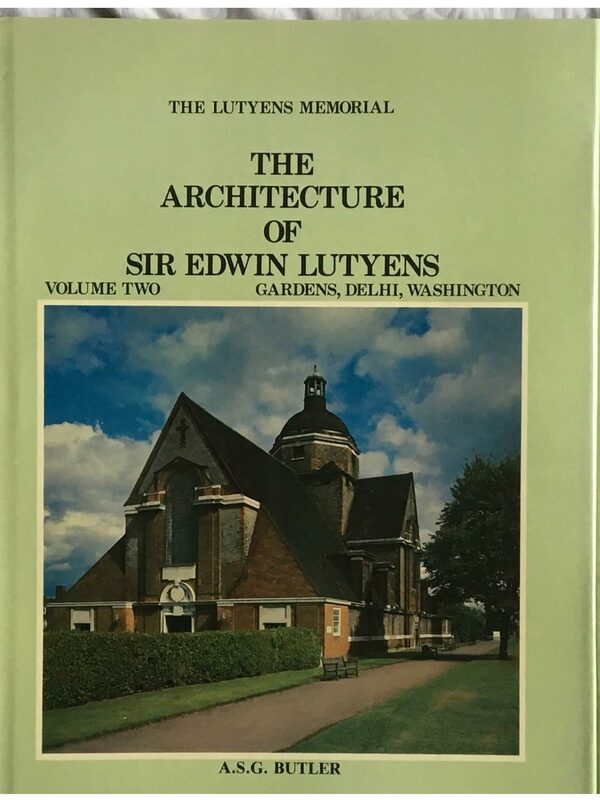 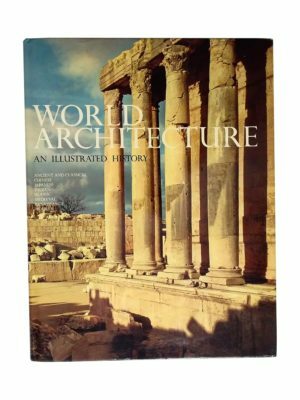 Contained within are Lutyens’ own plans, elevations and copious details of the finest examples of his architecture. 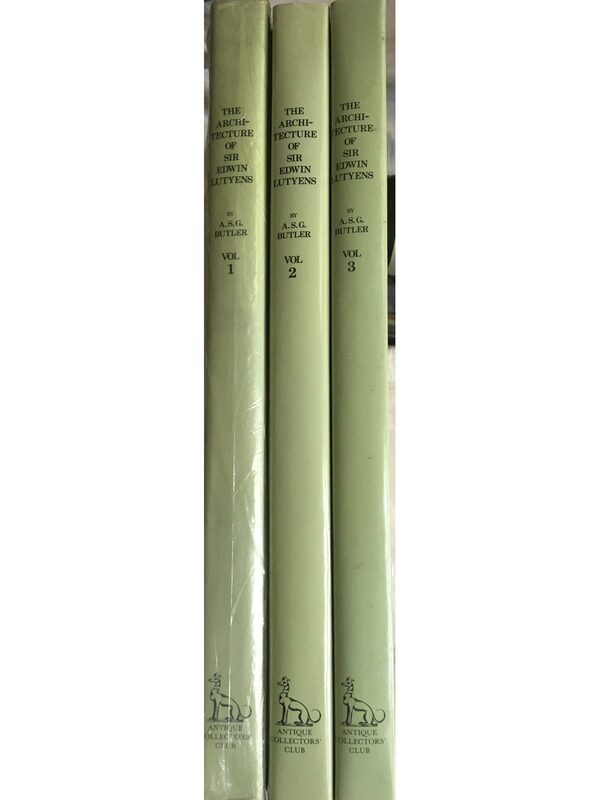 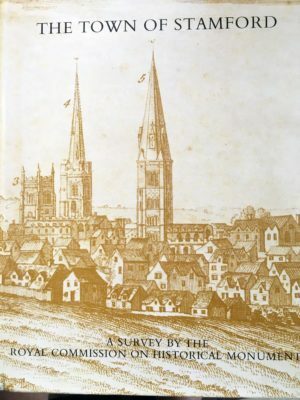 Full green colour with gilt title to cover & spine. 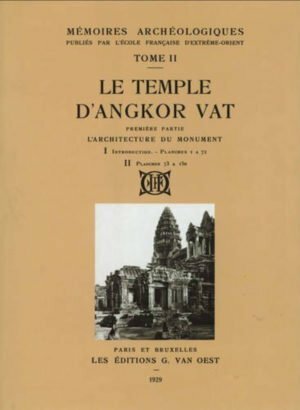 Le Temple D' Angkor Vat, Memoires Archeologiques, In 3 Vols.